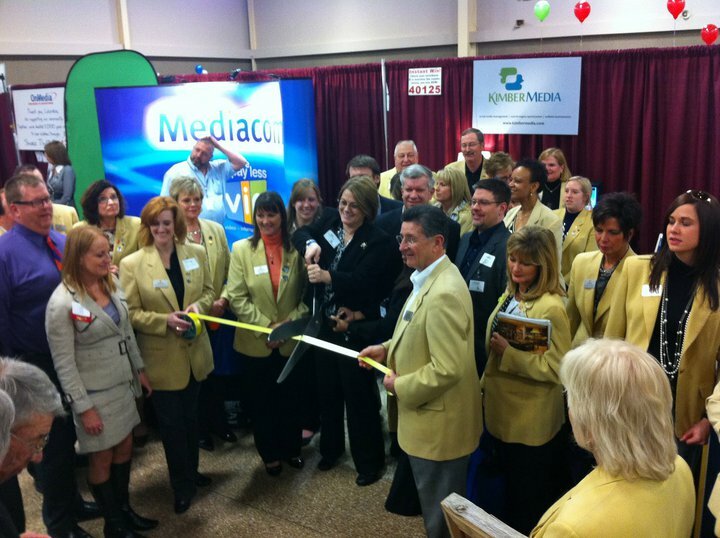 Last week, our sister company KimberMedia had its official ribbon cutting at the Business Showcase. We at Caledon Virtual are very excited about the possibilities KimberMedia will offer to assist clients in their marketing needs in the emerging spectrum of social media and SEO. Voices Daily was kind enough to write an article highlighting the two women (and their husbands, of course) who lead KimberMedia — Nelly Roach and Kim Trabue. We’d like to take a moment to doff our collective hats to Nelly, Kim, and the rest of the KimberMedia team.